SciFit Fat Burner Plus is a drug marketed for weight loss purposes. Its manufacturers claim that it functions as an appetite suppressant, a fat metabolism booster, and a reducer of water retention. Ingredients include a formula of L-Carnitine, HCA, Dandelion, Uva Ursi, Choline, Chromium Picolinate, and Vitamin B-6. SciFit Fat Burner Plus’s ingredient L-Carnitine is a type of amino acid. It is what the body uses to bring fat to the cell’s mitochondria so that it can be utilized as energy. It is suspected that L-Carnitine may help the fat to be burned more efficiently so that stamina and endurance rise, and the amount of fat stored in the body from food will decrease. The HCA in the ingredients list stands for Hydroxycitric Acid. This ingredient is obtained by extracting it from the plan Garcinia Cambogia and is the primary active ingredient in SciFit Fat Burner Plus. HCA works by performing lipogenesis inhibitor functions, meaning that fat production in the body is slowed when carbohydrates and proteins from food are metabolized. HCA also works to allow the muscles and the liver better glycogen storage, which also limits the body’s ability to store fat. Furthermore, the manufacturer also claims that HCA functions as a natural appetite suppressant. Dandelion and Uva Ursi in SciFit Fat Burner Plus are essentially diuretics. They function to stop water from being retained within the body to reduce bloating and additional weight. As a side note, dandelion is also a good source of potassium. This is important since potassium loss can be a serious problem when working with synthetic diuretic products. The Chromium Picolinate in SciFit Fat Burner Plus is an insulin coenzyme. It supposedly encourages the right amount of insulin function to achieve the ideal metabolism of proteins and fats. Though the list of ingredients does appear to lead one to believe that effective weight loss can occur as a result of the use of the drug, it is important to remember that the quantities of the ingredients in the formula and the balance of one ingredient to the next will have a significant impact on its efficacy. After all, if an ingredient is not properly used within the medication, then it can either have no impact or actually work against your efforts. 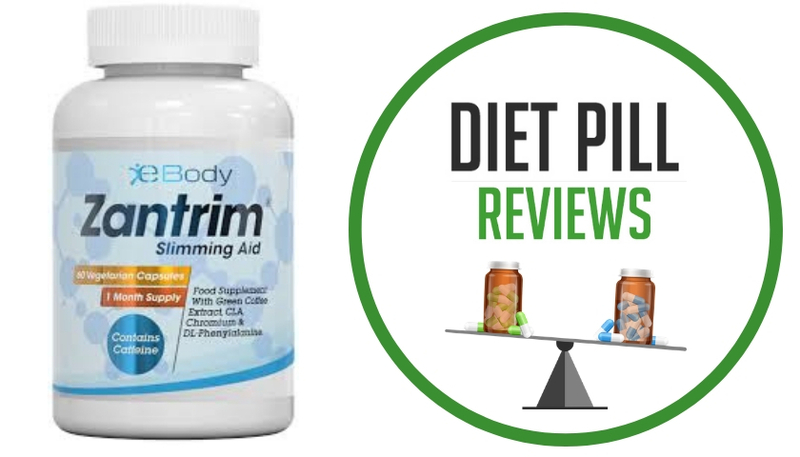 As for SciFit Fat Burner Plus diet pills, users may have some noticeable weight loss effects, however these will be mostly attributed to the diuretics used in the formula. Diuretics will help to shed water weight, but are by no means a permanent weight loss solution. If you are looking for a fat burner, you would be better off steering clear of SciFit Fat Burner Plus and finding a product that contains known fat burning ingredients, such as caffeine, green tea extract or synephrine. Suggested Use: As a dietary supplement, take 2 capsules 2-3 times per day with 8 ounces of water. For best results, take 30 minutes prior to meals and/or exercise. Caution: Do not take if pregnant or lactating. Keep out of reach of children. 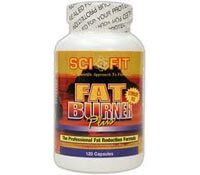 These statements about SciFit Fat Burner Plus diet pills have not been evaluated by the Food and Drug Administration. SciFit Fat Burner Plus diet pills are not intended to diagnose, treat, cure, or prevent any disease. what is the dosage for this? does anyone know if these will make you jittery?? The dosage is you take two capsules two or threee times per day with a big glass of water. Take it about 1/2 hr before your meals so it has time to kick in and you will not eat as much at meal time.